Labour law topics explore labour relationships between employers and employees and encompass a whole range of subtopics that relate to various aspects of the employees and employer's issues. 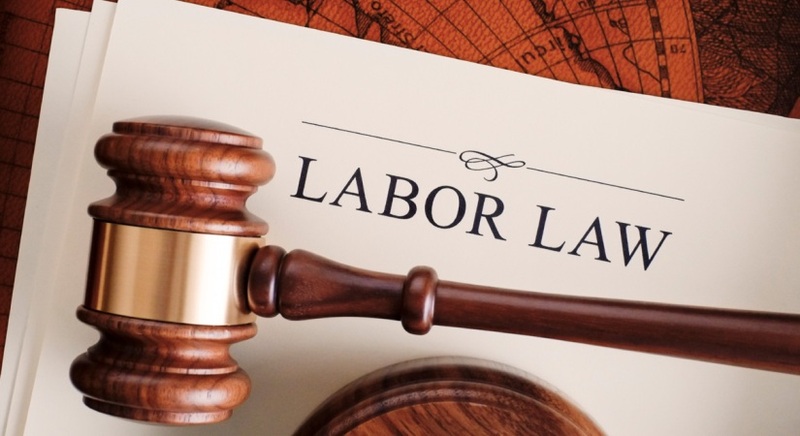 As such, labour law dissertation topics include not only conventional norms but also explore new boundaries within the growing incidence of globalization, social media and technological innovation with redefined roles for both employees and employers. Is it possible to justify child labour under any circumstance? A review of the socio-economic status of poor countries. Who enforces labour laws and how qualified are they? A review of the UK labour laws and survey of enforcement agencies. Does child labour improve socio-economic conditions of the country or even of that family? A long range economic perspective based on local laws on labour in emerging economies. A comparative study of labour laws in the UK since World War 2- a review of changes and rationale. Analysis of Labour laws in the UK and eligibility of cross-cultural workforce. UK Labour laws and human rights- compatibility and differences. Labour laws for temporary migrants to the UK- who determines wage rates and how? An overview of labour law implementations and employee-employer relations in the UK software industry. Clothing manufacture factories of multinational fashion brands in emerging economies- an analysis of labour laws jurisdiction and enforcement. What does the international labour law look like? Discussion of academic literature. Health perspectives under labour laws in the UK- a systematic review. Employment Law in the UK- drafting, implementation and enforcement issues. An analysis of the agents for enforcement of labour laws in the UK manufacturing sector. Labour law enforcement in non-profit organizations in the UK. A comparative review of labour laws in the service sector across Europe. Regulation of labour laws in the UK- challenges for the future. Farm labour, labour laws and immigrants to the UK- an analysis. The impact of legal migration on the UK labour market- a review. The labour law curriculum in UK higher education- a review of the relevancy of academic education to practical implementation. A comparative analysis of labour law applications in public and private sectors in the UK. The online work environment and UK labour laws- how applicable are they currently?